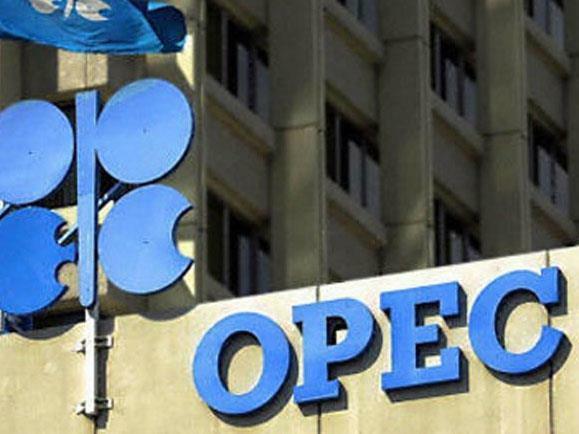 The ongoing crisis in Venezuela can cause power vacuum in OPEC, Cyril Widdershoven, a Middle East geopolitical specialist and energy analyst, a partner at Dutch risk consultancy VEROCY and SVP MEA-Risk, told Trend. "A possible government change could reopen the country's position in the market, however, until now destabilization is high, without any real results yet. At the same time, the country has been mismanaging its oil production, volumes are constrained by wrong technical production approach. Also, appetite to invest in the country will be for long period still very low," he said. Widdershoven pointed put that in the foreseeable future more volumes will still be out.